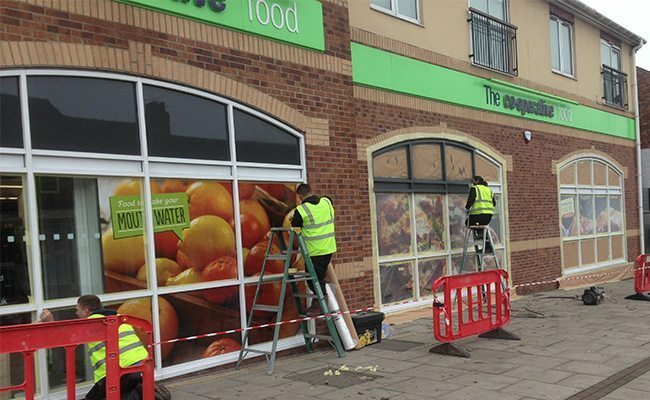 Shop Front Spraying For Yorkshire Bank. 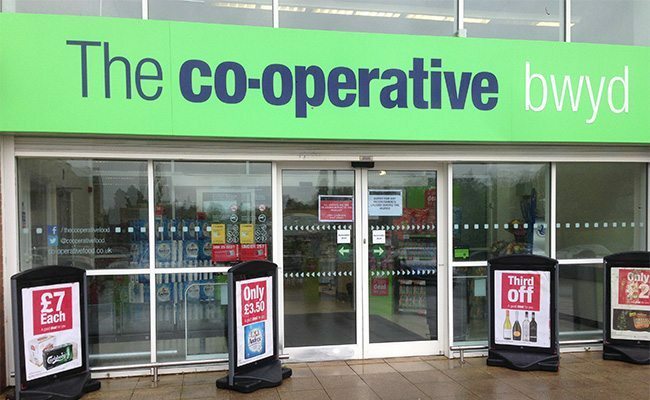 We have worked on some of the largest frameworks across the UK such as the COOP which involved implementing a gen 2 colour change to the entrance doors and the internal and external window frames. This has seen the colours go from green and white to a dark grey internally and externally on the window frames and a white internal coloured door. 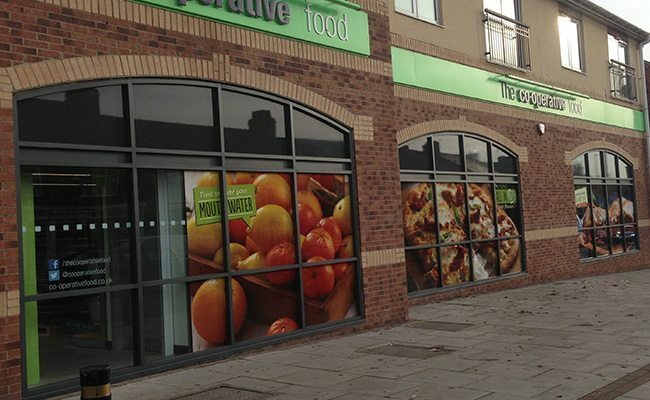 We have been involved in spraying Yorkshire banks here we were spraying the external and internal window frames and doors from an often aluminium silver to a dark grey. 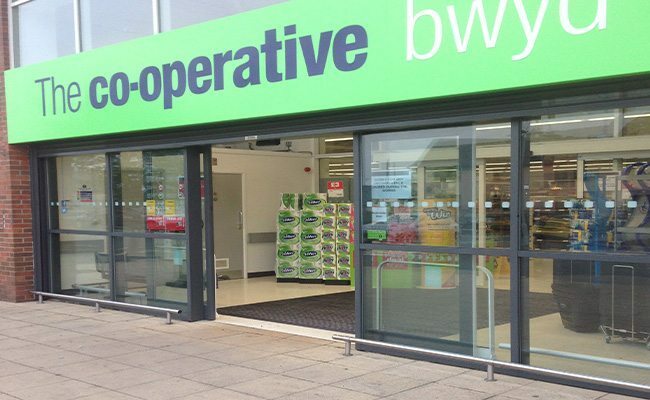 All of our shop front spraying is carried out at a time that is convenient to you by our operatives, both out of hours and at weekends, making it ideal for a majority of high street retailers and stores. We can work through the night ensuring the works do not interfere with the operating times of the business.